I enjoy woodworking in my garage. It makes me happy. Building things has always given me great satisfaction. 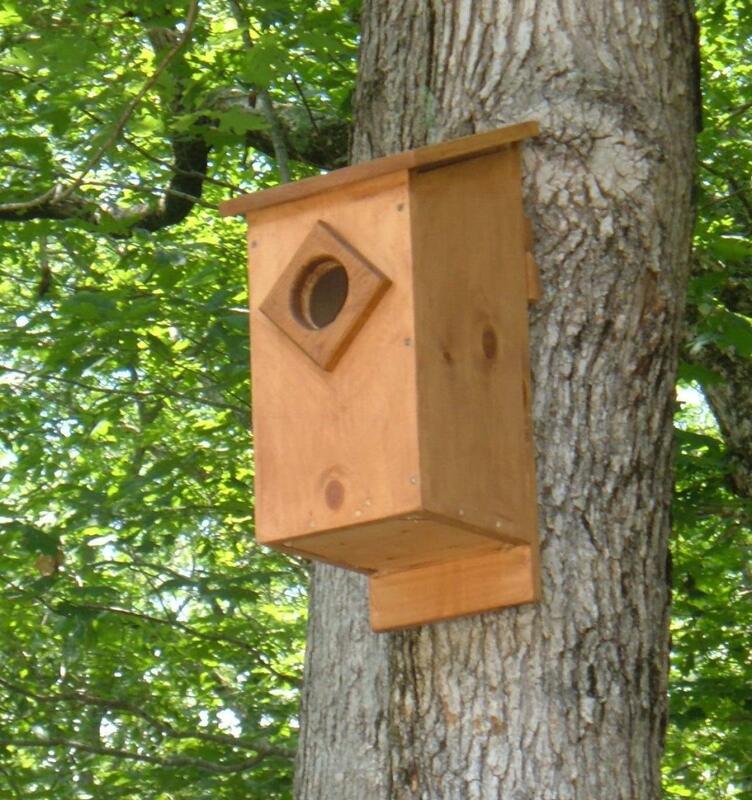 I have always enjoyed doing woodworking and other sorts of projects. Recently I have decided to invest more time in making woodworking projects from home — some for fun, some for friends, and (who knows) maybe some for profit. If you are like most people who spend any amount of time on the Internet you have probably spent a bit of time on Pinterest or have at least heard of the site. 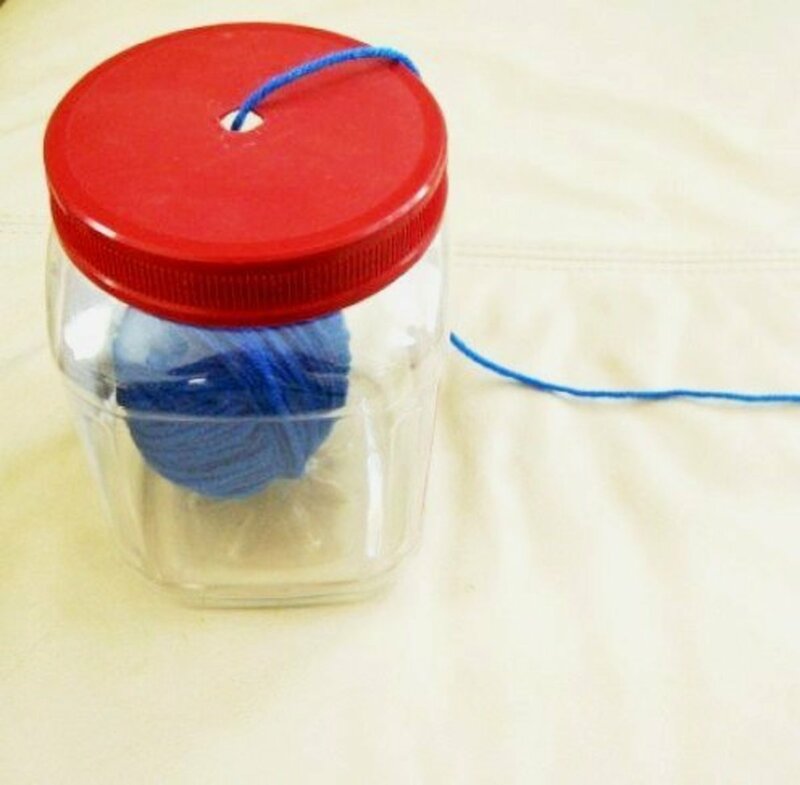 Pinterest has something for just about everyone, especially the crafty and creative people of the world. It is highly addictive and so much fun gathering Pins on Pinterest. 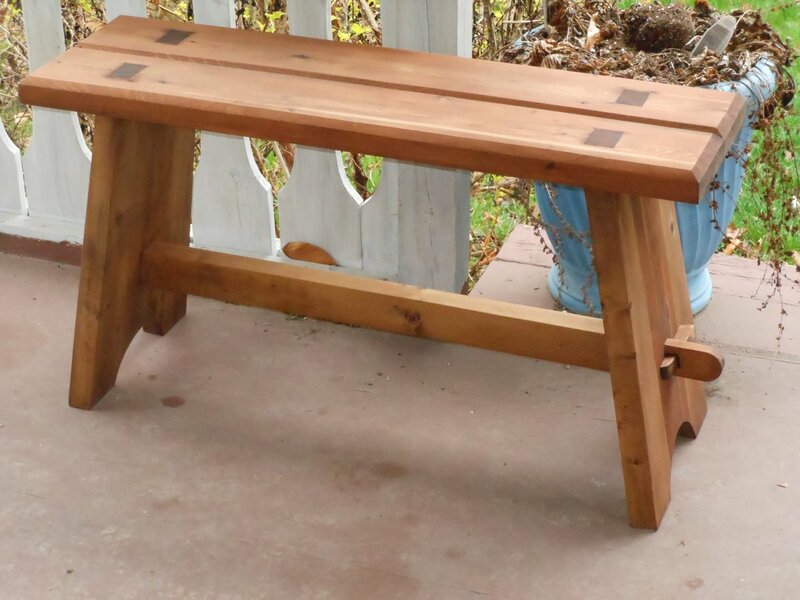 Personally I have been gathering Pins on Pinterest of woodworking projects I am interested in attempting to build myself. 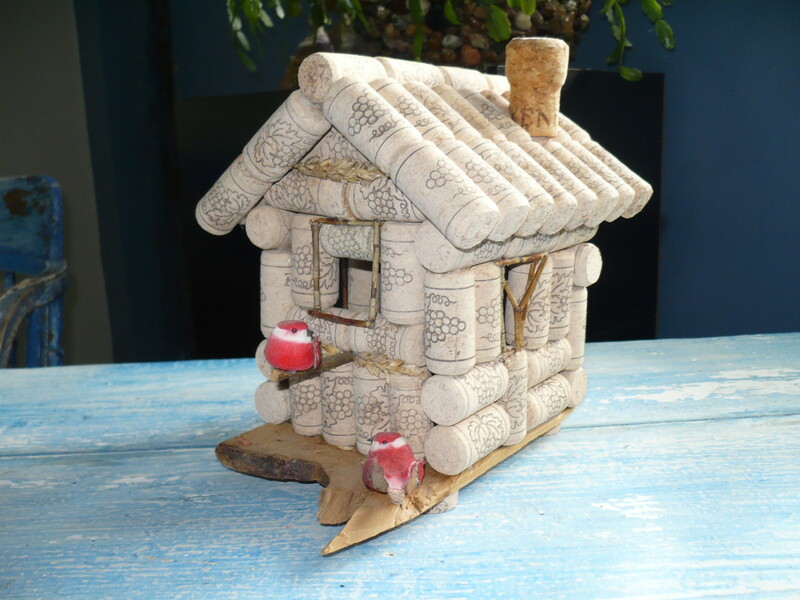 One of these wood creations I have just created recently and wanted to share with you is a floating wine bottle holder. 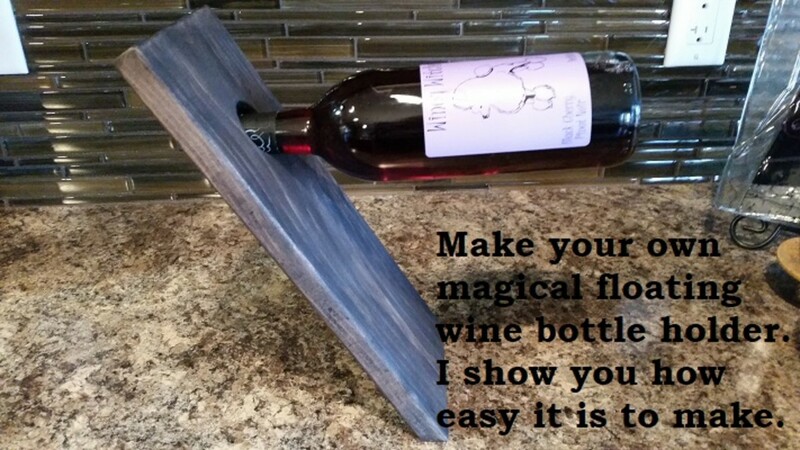 You might even call it a magic wine bottle holder. It is so simple and so cool I had to give it a go. With my instructions, this is definitely an easy woodworking project. A 1 ¼” or 1 ½” drill bit either a hole saw style or spade bit. An auger drill bit would be even better however they are quite expensive especially at this size of bit. A saw to cut the wood. I used an electric miter saw but you can use a hand miter saw with a box or even a circular saw. Just make sure you can figure out angles and cut angles. A table saw would even work as long as you have some way of angling the blade. Sand paper. Finer the better. You will need some wood. 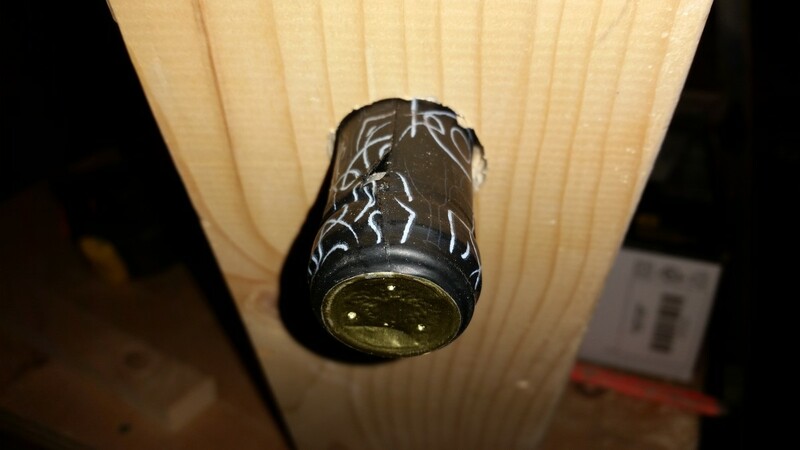 For my prototype floating wine bottle holder I used regular 1 * 6 spruce lumber from Home Depot. 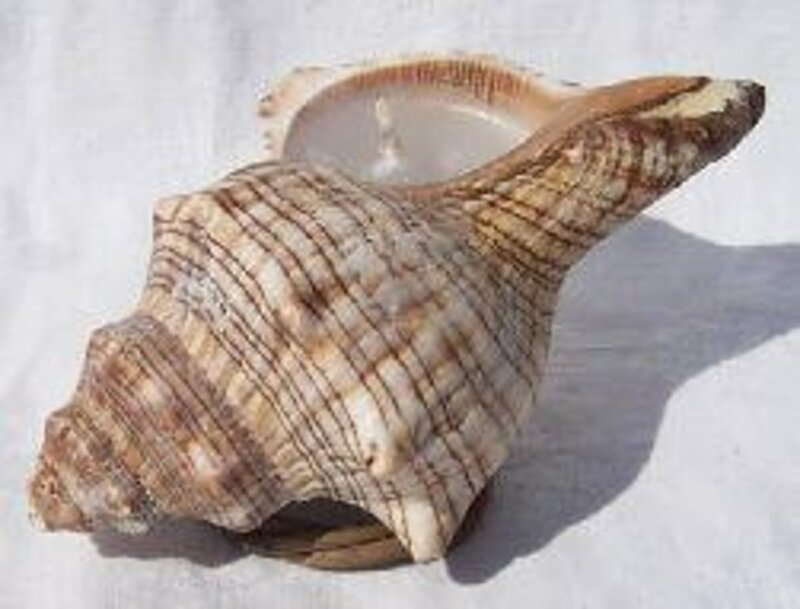 You will need a piece that is about 15” long to mimic this project. 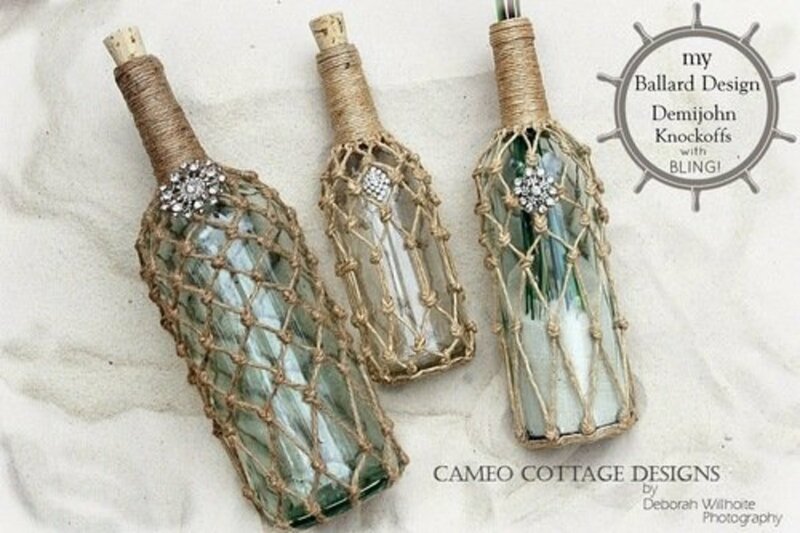 Last but not least a bottle of wine to test your wine bottle holder when you are done. I cut mine at 25 degrees. You might want to play around with the angle and see what works for you. 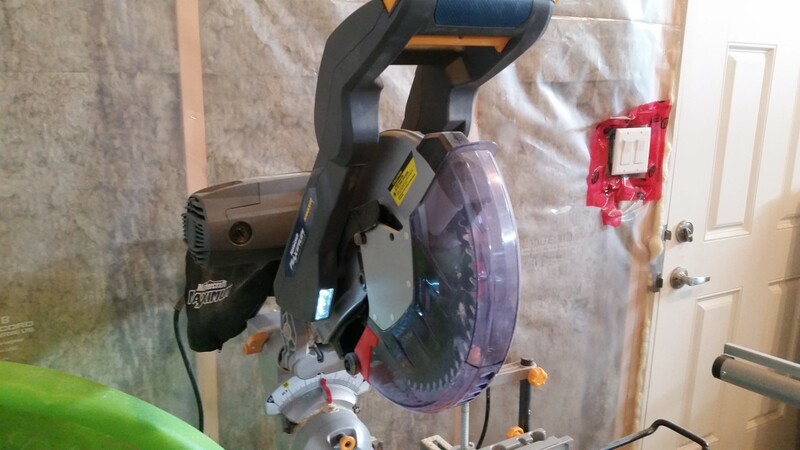 An electric Miter is the way to go if you have one. From one end of the wood measure down 14 1/8” on the edge. This is the longest point of the bottle holder. 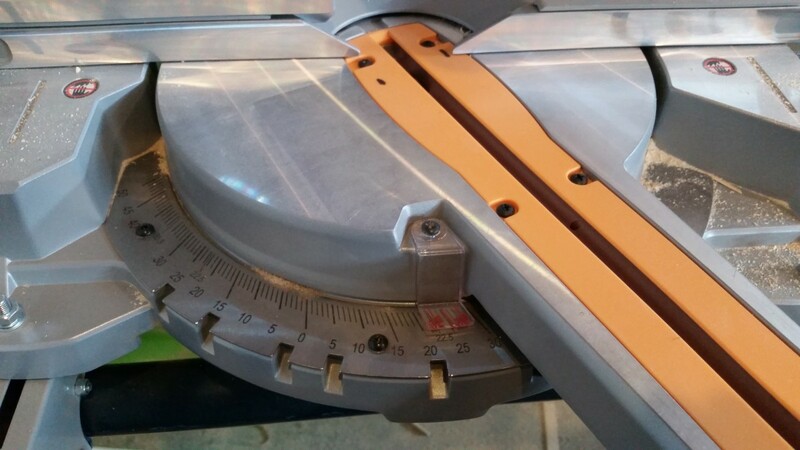 If you are using an electric miter set the angle of your cut to 25 degrees. Standing the wood on its edge with the mark on the top side line the miter blade up to the mark and cut slowly as not to splinter the wood. The bottom of the holder is done. The top doesn’t need anything done to it until you sand it if you decide to do that. From the other end of the wood measure down 3 1/8” . Find and mark the center of the wood to form a cross and what will be the center of your hole. That’s it. 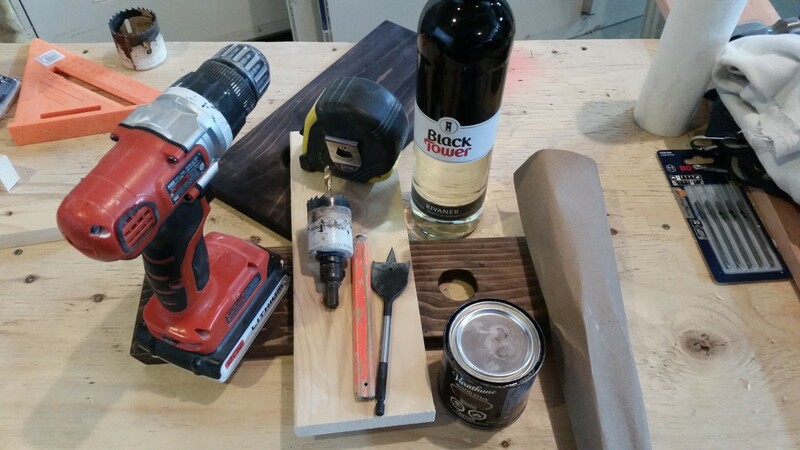 Other than sanding and staining painting or clear coating your wine bottle holder you are done. 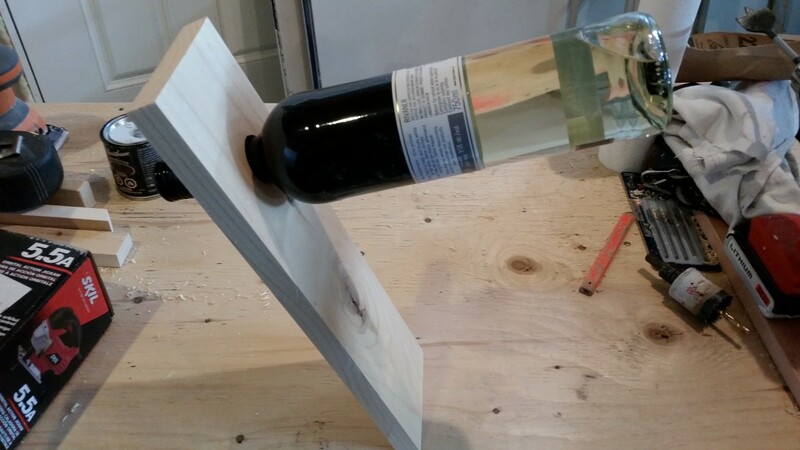 Time to test your project to see if the wine bottle floats. Stick the bottle in all the way keep the bottle somewhat centered over the board then stand up the piece of wood on a level surface. Sometimes depending on accuracy of where the hole for the bottle neck was drilled you might have to pull the bottle out slightly letting the bottle hang closer to the end of the bottle when balancing. After building a few of these you will learn how to experiment with size of board, where to drill the hole etc. 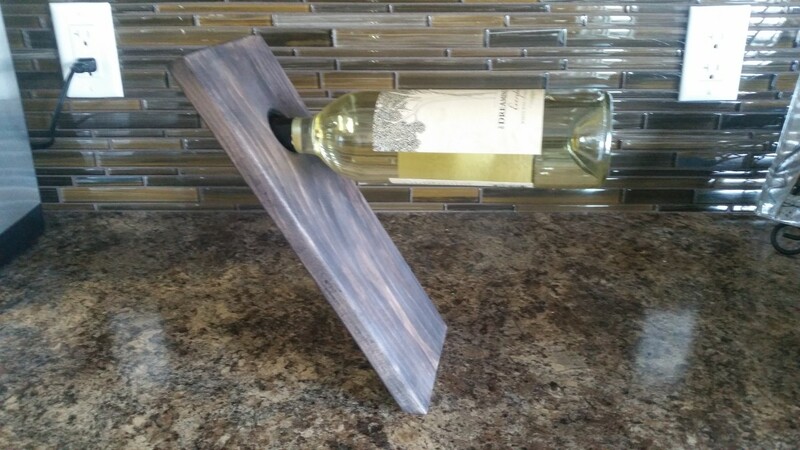 one thing I will be doing right away is trying to make one of these floating wine bottle holders with wood that is about an inch thick.